Every 14.4 Seconds A home in the U.S. is burglarized. 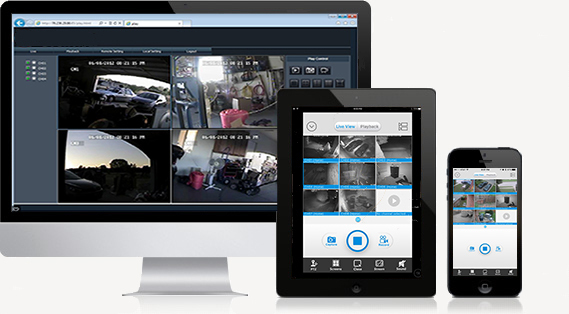 Protect your home with today's technology in video surveillance. Protect your business with today's technology in video surveillance. Distribute audio and/or video throughout your home or business. Remote Monitoring and Managing of your home or business from almost anywhere in the world! Choosing the right private security company is one of the most important decisions you will make.